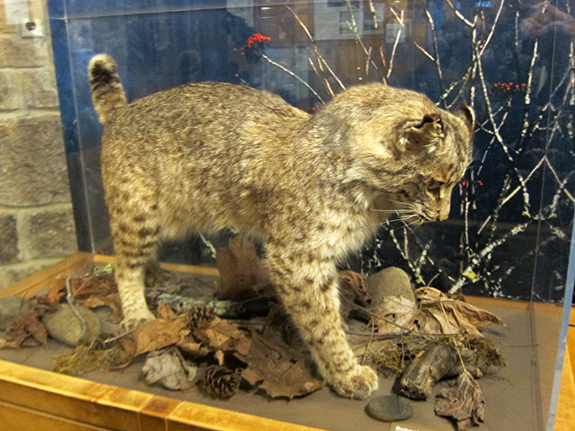 WIldlife viewing in the Smokies can be experienced along roadways, on hiking trails, and on driving trails. 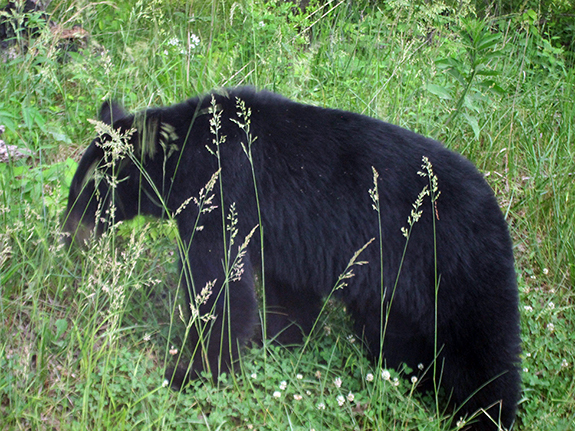 Black bears can be seen throughout the national park and at all elevations. There are approximately 1,500 bears in the park. 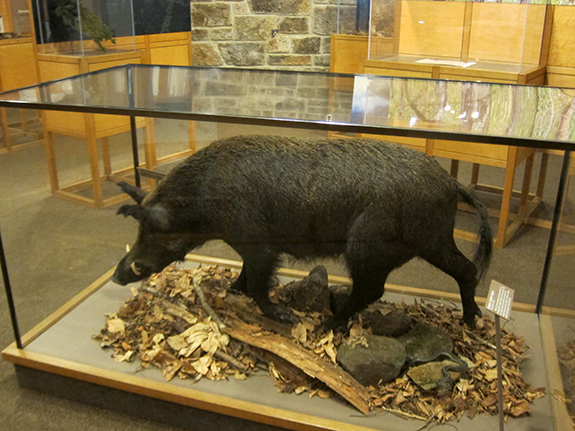 The best places to see them include Cades Cove, hiking trails, and the Clingmans Dome area. 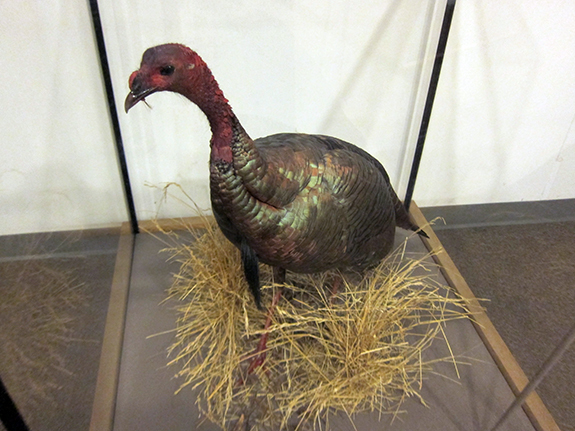 Wild turkey can be seen everywhere in the park. Deer graze peacefully in Cades Cove. Elk graze at the Oconaluftee Visitor Center near Cherokee, NC and in the Cataloochee area just outside of Maggie Valley, NC. 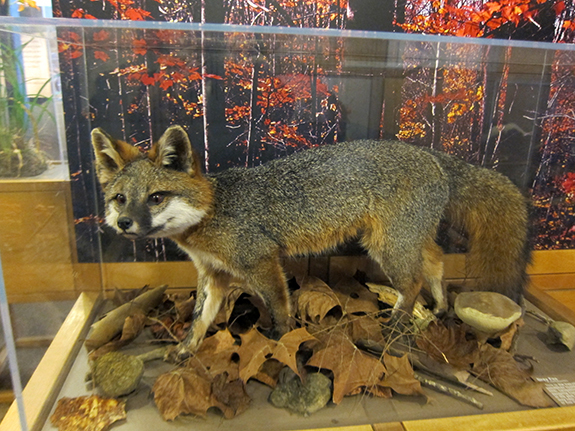 Other wildlife include wild boar, bobcats, red fox, gray fox, coyote, snakes, and turtles. 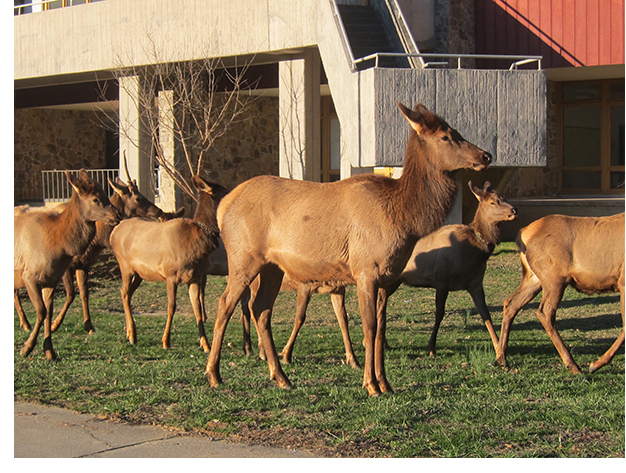 The elk in the photo on right were spotted in Cherokee, NC near the fire station. They had wandered in from Oconaluftee and made themselves at home on the Indian reservation. 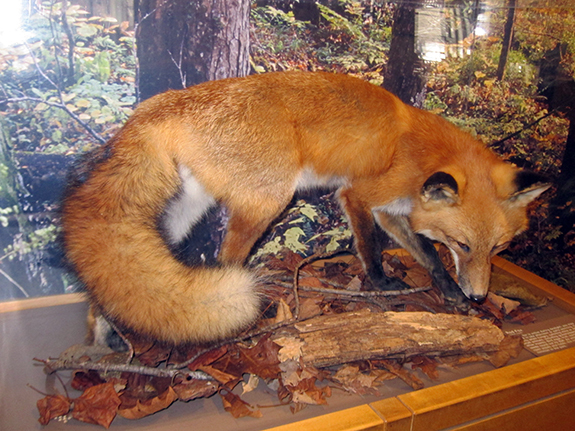 Sugarlands Visitor Center Visitor has displays of wildlife that can be seen in the park. Maps, books, CDs, DVDs and other items may be purchased online. Images are by Jeaneane Payne.